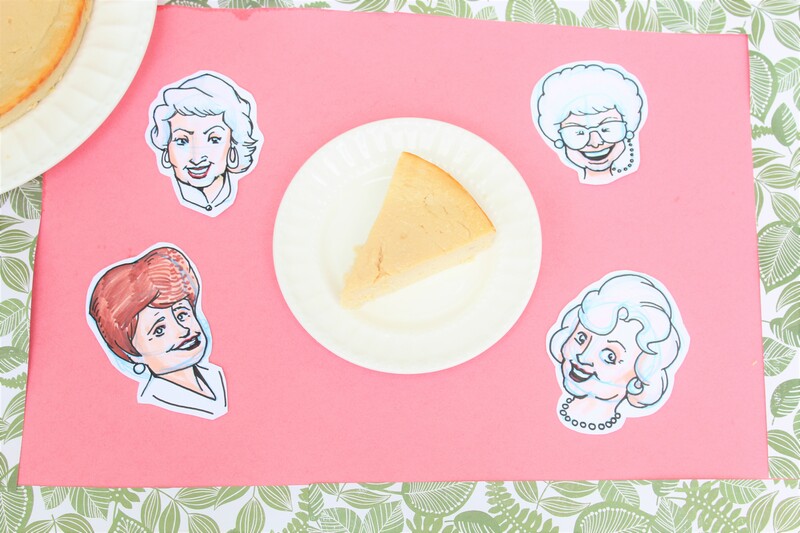 If you’re a Golden Girls fan like me, then you know that Rose, Dorothy, Blanche, and Sophia’s favorite treat is cheesecake! And who can blame them? Cheesecake is pretty much the best dessert ever! Since I have been a fan for so long of the Golden Girls, I just had to make a recipe inspired by them! So I created a cheesecake that’s Sicilian style – to pay homage to Sophia Petrillo’s hometown. And the best part? This cheesecake is very low in sugar and is gluten-free! Place all of your ingredients into a large mixing bowl. Mix well. Spray a round cake pan with coconut oil spray. Pour your batter into your pan, and bake for 45 minutes. Let cool, then remove from pan onto a large plate and refrigerate for at least 3 hours.